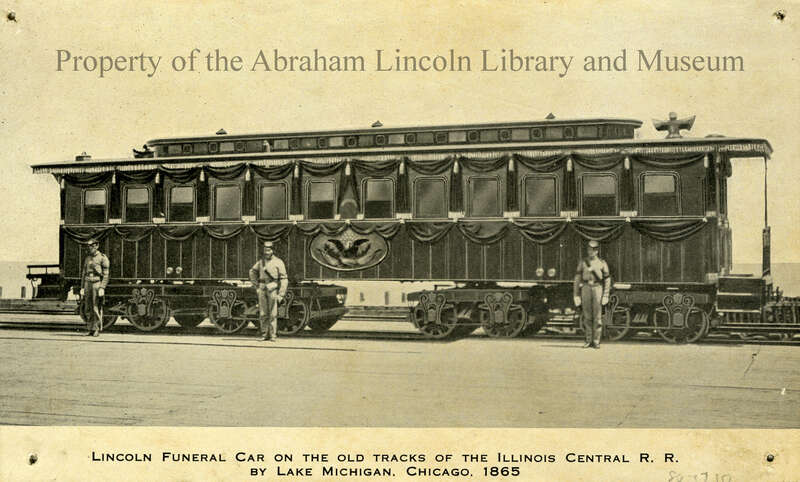 Lincoln Funeral Car on the Old Tracks of the Illinois Central R.R. 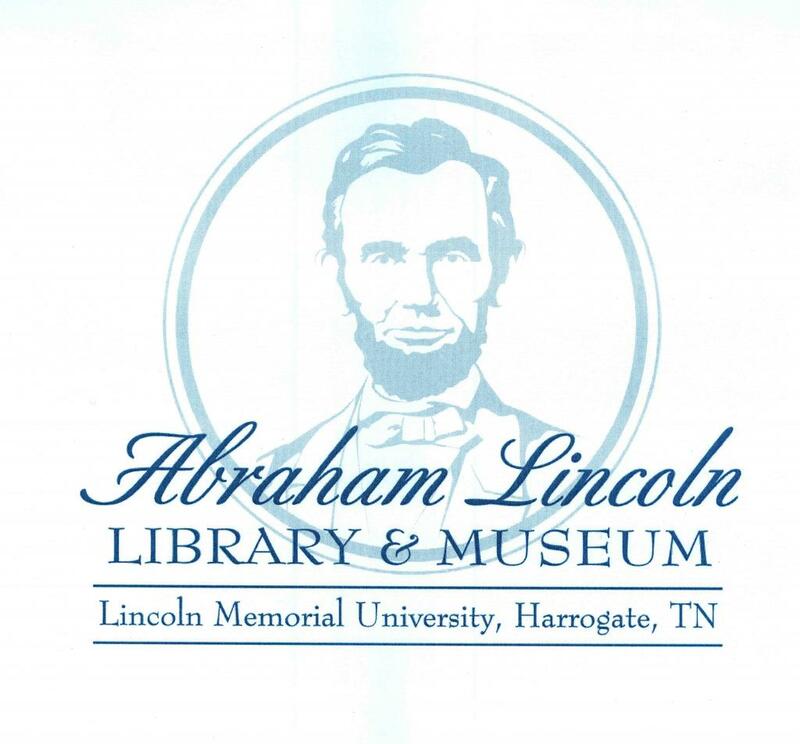 Photo postcard of three uniformed guards before Lincoln's Funeral Car. The caption indicates the car is on the Old Tracks of the Illinois Central railroad by Lake Michigan, Chicago, 1865.